Is it a dream? Or perhaps a nightmare? No, Cheetos is opening a restaurant and it’s all too real. The maker of the popular orange-coated snack announced this week a new pop-up restaurant in New York City called The Spotted Cheetah. 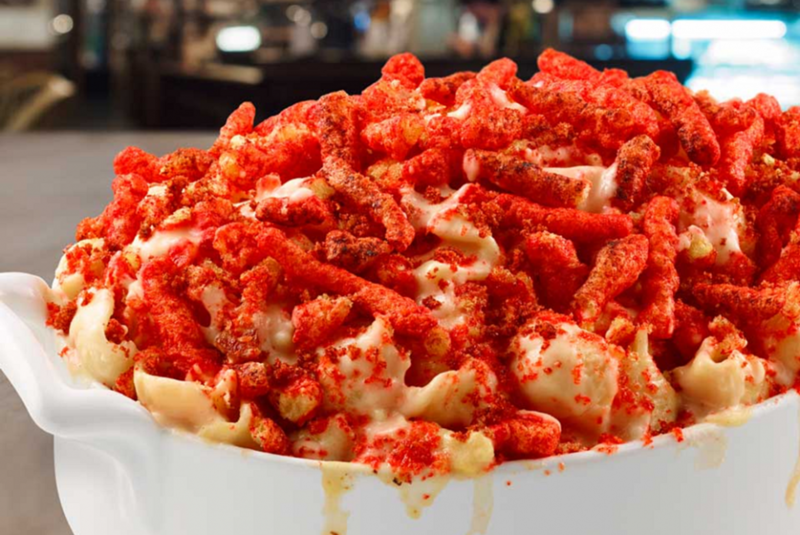 Cheetos lovers will be able to try an entire menu of Cheetos-themed concoctions, all of which were created with the help of celebrity chef and TV personality Anne Burrell. 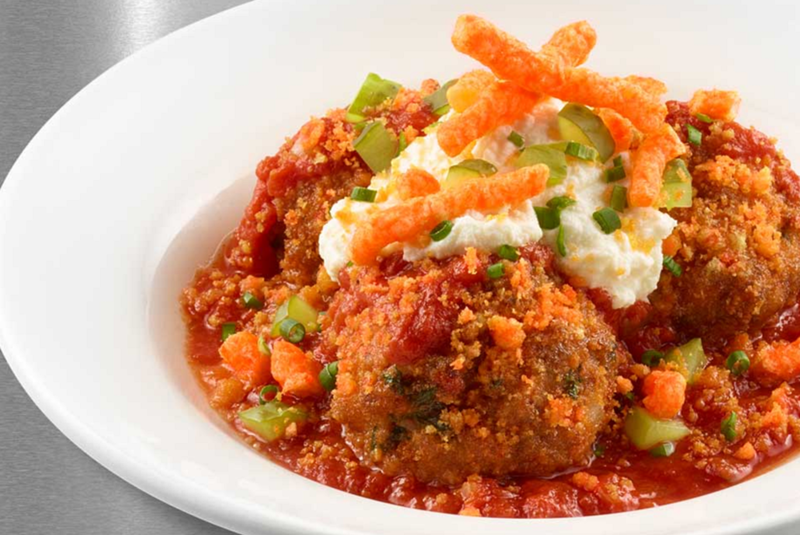 Dishes range from “dangerously cheesy” meatballs and Cheetos-crusted pickles to spicy Cheetos-topped nachos and “Flamin’ Hot and White Cheddar Mac n’ Cheetos.” As if that weren’t enough, there are even Cheetos-themed deserts, including (you guessed it) a Cheetos-coated cheesecake. Though the dishes might seem more at home on the back of a food truck at the NY state fair than on a white tablecloth in a trendy part of downtown Manhattan, the brand is actually aiming for a somewhat high-end dining experience, with three-course meals ranging in price from $8 to $22. The Spotted Cheetah will be open for just three days, from Aug. 15 through Aug. 17, in New York City’s Tribeca neighborhood, and is already totally booked out. Fans can currently only put their name on a waitlist via Open Table. Those who can’t make it to New York (or who perhaps couldn’t get enough) will be able to download a free e-cookbook from The Cheetah’s website containing every recipe on the menu.